…to be part of an exciting team is what we can promise you when you work with us to deliver a world-class service to our clients. You’ll join a diverse workforce of a closely knit network of multiple satellite Labs, over 600 clients & Patient Service Centers in 85 major cities across India. Together we support the ‘Clinical and Medical Diagnostics’ systems, services and processes that make today’s world turn, touching the lives of countless people across the country and around the globe each day. 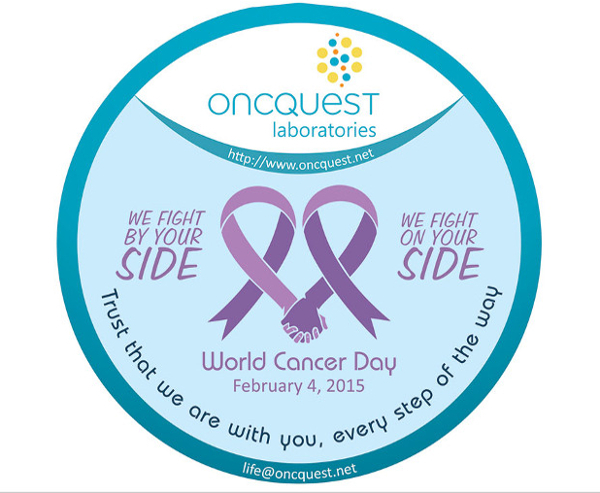 Oncquest employs people with a whole range of skills and talents across the spectrum of Clinical Diagnostics. Our unique identity is underpinned by our strong culture, our human touch, our values and specialised services. Our Mission – are a fundamental part of our business and our culture. They describe who we are and what we stand for. In short, they are signposts to what we strive to live in our everyday actions, even in the smallest of things we do.They describe who we are and what we stand for. In short, they are signposts to what we strive to live in our everyday actions, even in the smallest of things we do. Working at Oncquest gives you the opportunity to get involved in the wide range of services we offer to clients, as well as in a number of great company-wide projects and events. Oncquest people everywhere have the opportunity to do something for the benefit of the community in the way we operate. Wherever you are, whatever job you do, it’s great to know you are joined up with your colleagues as we all work to make a difference.